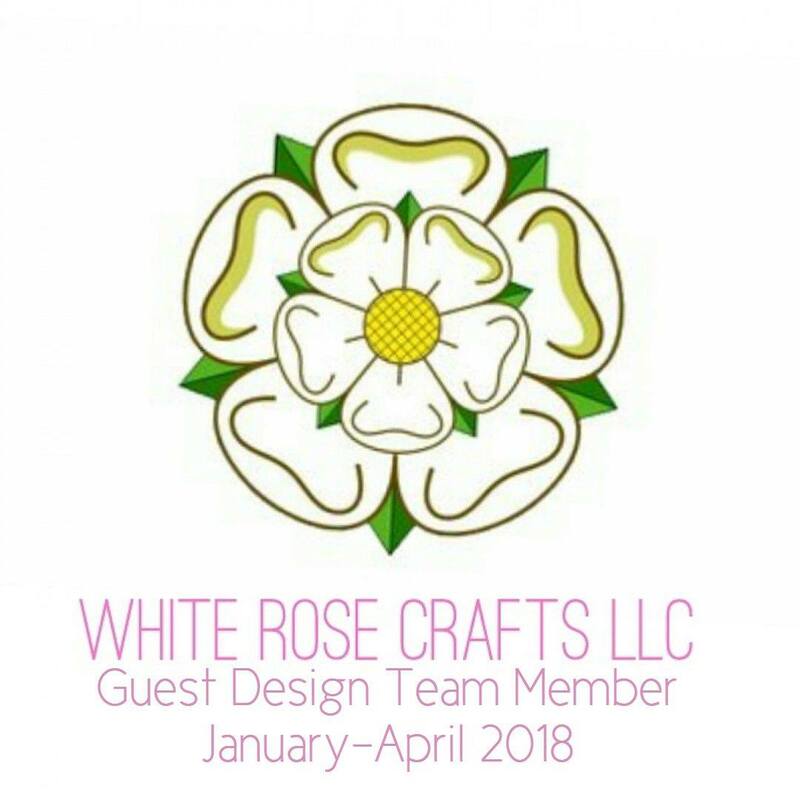 Hi crafty friends. Today I decided to make an entry for this weeks Mod Squad Challenge and went right to work. I will post a photo of my entry and supplies used. The background paper with bubbles came from an American Crafts paper pad called My Baby. The foreground paper is from a Recollections pad. I cut the School paper with my scan n cut using a pre-isntalled cut file. The Fish were colored using Zig clean color real brush markers. 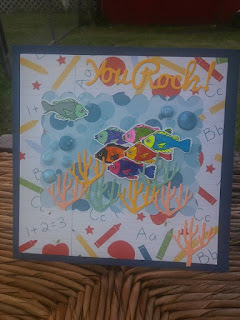 The coral images are cut from a Paper Studio adhesive pad using a Gina Marie die. I hope you have enjoyed my entry. And hope to play more often. 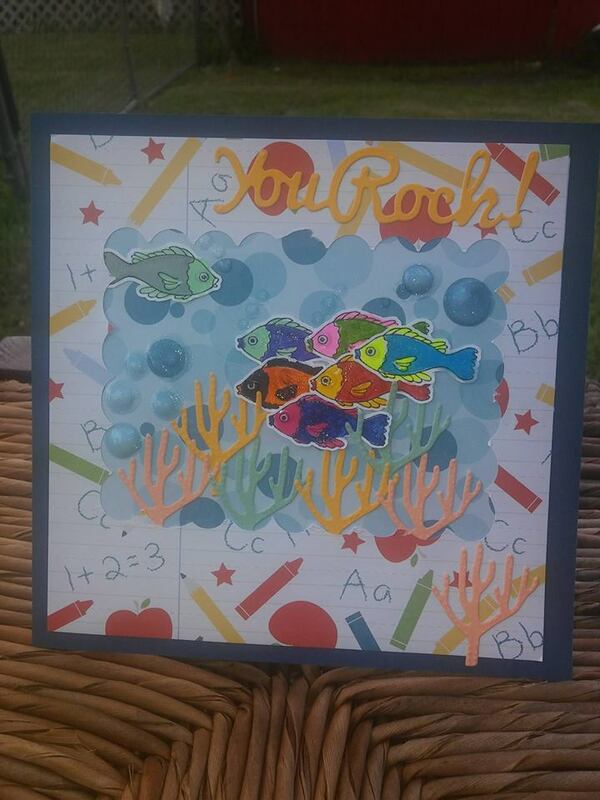 Cute, fun and such a happy card - love that die cut and how you used it. The fish are colored so nicely and the whole scene is just fun! 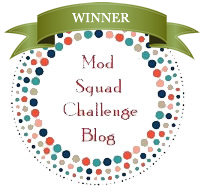 Thanks so much for playing along with us at The Mod Squad Challenge Angie, Challenge Host.